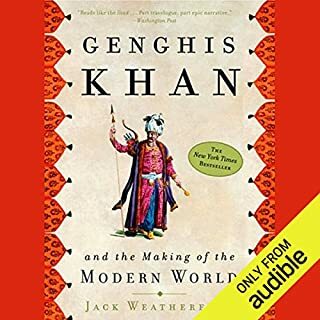 This sounded interesting however Audible will not let me download it after purchase. I am not sure what is wrong - but I am not happy. 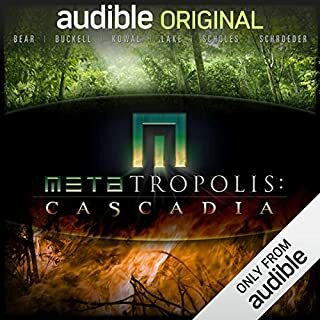 This sequel to the Hugo and Audie Award nominated METAtropolis features interconnected stories by today’s top writers of speculative fiction – performed by a galaxy of Star Trek stars. As the mid-20th century approaches, the Pacific Northwest has been transformed - politically, economically, and ecologically - into the new reality of Cascadia. Conspiracies and secrets threaten the tenuous threads of society. And the End of Days seems nearer than ever. The introduction used to grind a political axe (pointlessly). I enjoyed the stories but strongly disagree with the politics. Back to nature would be wonderful for a world with under 1 billion people - we are rapidly approaching 7 billion. We either need technology (something the characters in the book use) or we need a euthanasia program. In 1911 two wealthy British heiresses, Claire and Dora Williamson, came to a sanitorium in the forests of the Pacific Northwest to undergo the revolutionary fasting treatment of Dr. Linda Burfield Hazzard. It was supposed to be a holiday for the two sisters. 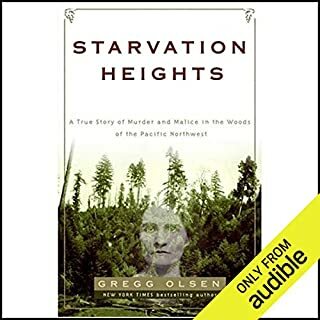 But within a month of arriving at what the locals called Starvation Heights, the women were emaciated shadows of their former selves, waiting for death. The author seems obsessed with the sisters alleged female health problems. There are somethings that can be condensed and summarized without impacting the narrative. Menstruation troubles and malformed Utri are some of those things. Great listen. Very good story and well presented. I guess I need to write 15 words. Our intuition about how things should behave is usually right in the everyday world. We see the baseball soar in the air, arc, drop, and lie stationary on the ground. Through data gathered by our senses and basic knowledge of the laws of classical mechanics, the motion of a ball makes perfect sense. 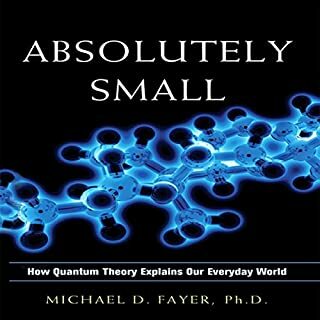 But enter the world of the tiniest particles on earth—the motion of electrons, the shapes of molecules—and everything we think we know about the world radically changes. 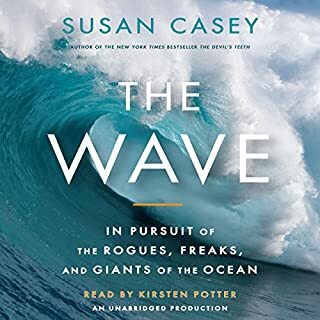 Figures and equations don't work in Audiobooks generally. Sometimes the producers will try to make them work with either handouts (hard to read while driving) or detailed descriptions. In this case they did not even try - just a dude reading equations off to you - very frustrating. Chapters 1-4 were good and relatively math free. After that the author gives up on his promise to "keep out the math" and begins inserting equations to "prove his point." I don't need the math to convince me and the narrative is lost with the interruptions of the math. 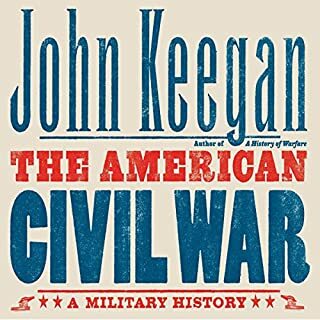 For the past half century, John Keegan, the greatest military historian of our time, has been returning to the scenes of America's most bloody and wrenching war to ponder its lingering conundrums: the continuation of fighting for four years between such vastly mismatched sides; the dogged persistence of ill-trained, ill-equipped, and often malnourished combatants; the effective absence of decisive battles among some two to three hundred known to us by name. Everything by Keegan is outstanding and this is no different. Well worth a listen if you have any interest at all in the subject. December 1944, the Pacific Theater. General Douglas MacArthur has vowed to return to the Philippines. 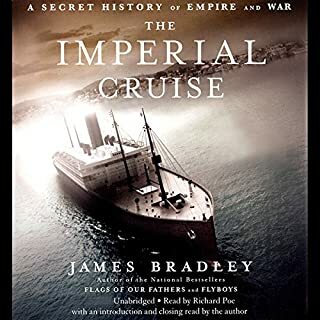 He will need the help of Admiral William "Bull" Halsey's Pacific Fleet. 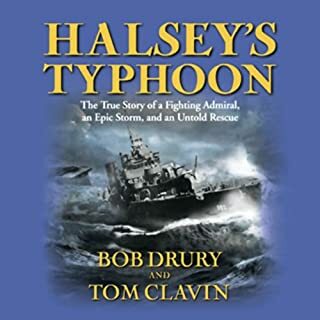 But at the height of the invasion, Halsey's ships are blindsided by a typhoon of unprecedented strength and scope. Battleships are tossed like toys, fighter planes are blown off carriers, destroyers are capsized, and hundreds of sailors are swept into the roiling, shark-infested sea. Different than most of these war narratives. The authors resist the temptations to make heros and villains. Great listen - a postive message about government and hope for the future. In 1905 President Teddy Roosevelt dispatched Secretary of War William Howard Taft on the largest U.S. diplomatic mission in history to Hawaii, Japan, the Philippines, China, and Korea. Roosevelt's glamorous 21 year old daughter Alice served as mistress of the cruise, which included senators and congressmen. On this trip, Taft concluded secret agreements in Roosevelt's name. An interesting and unvarnished look at the times. 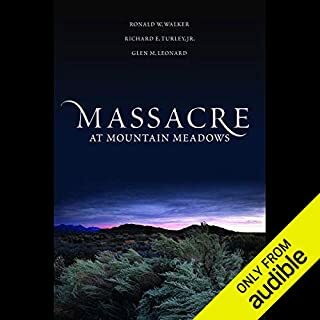 On September 11, 1857, a band of Mormon militia, under a flag of truce, lured unarmed members of a party of emigrants from their fortified encampment and, with their Paiute allies, killed them. More than 120 men, women, and children perished in the slaughter. Slow to get started - not fully balanced. I was a bit nervous when the authors "confessed" they relied on the church for much of thier research. 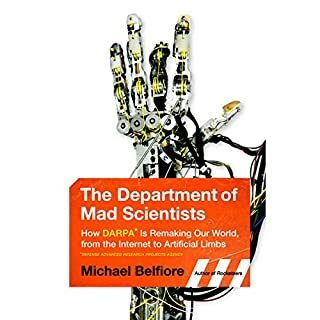 At least the first 3/4 of the book a felt a bit like I was being manipulated, but when the bad things start happening the authors do not try to pull punches. I agree with thier thesis about the event, but I do think they tried a bit hard to not point the finger at the church - no possiable justification for the actions is too small to be discussed (often repeatedly) and no proof of the dissappointment of church leaders int he action is to small to discuss. The pacing is VERY slow for much of the book with lots of degressions and information of little importance.